Several experiments, including the BaBar experiment at the Department of Energy’s SLAC National Accelerator Laboratory, have helped explain some — but not all — of the imbalance between matter and antimatter in the universe. 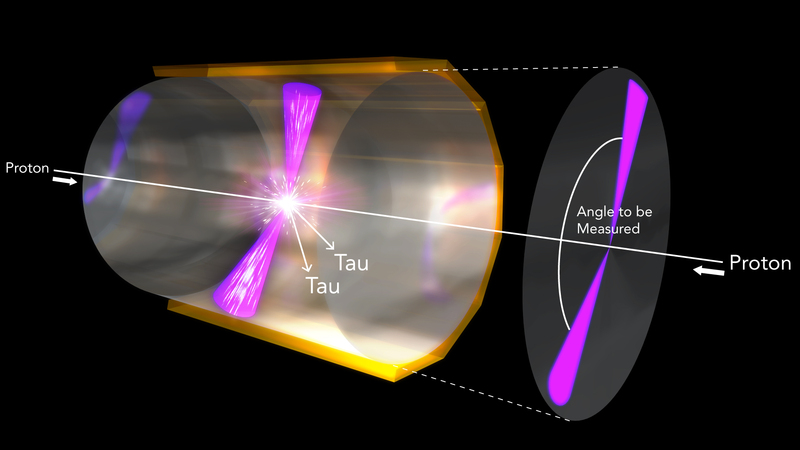 Now a SLAC theorist and his colleagues have laid out a possible method for determining if the Higgs boson is involved. In a paper published in Physical Review D, they suggest that scientists at CERN’s Large Hadron Collider (LHC), where the Higgs was discovered, look for a specific kind of Higgs decay when the collider starts up again in 2015. The details of that decay could tell them whether or not the Higgs has a say in the matter-antimatter imbalance. Why there’s more matter than antimatter is one of the biggest questions confounding particle physicists and cosmologists, and it cuts to the heart of our own existence. 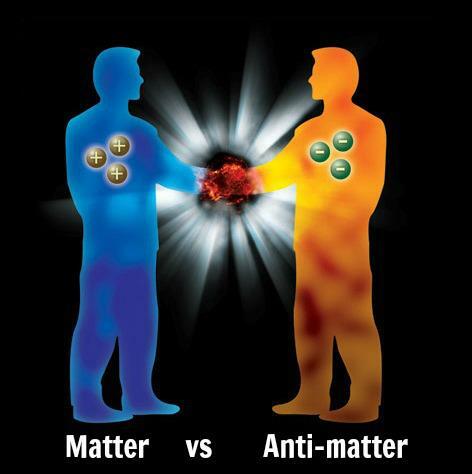 In the time following the Big Bang, when the budding universe cooled enough for matter to form, most matter-antimatter particle pairs that popped into existence annihilated each other. Yet something tipped the balance in favor of matter, or we — and stars, planets, galaxies, life — would not be here. The recently discovered Higgs boson is directly connected to the issues of mass and matter. Asking whether the Higgs is involved in the preponderance of matter over antimatter seems a reasonable question. The paper is based on a phenomenon called CP — or charge-parity — violation, the same phenomenon investigated by BaBar. CP violation means that nature treats a particle and its oppositely charged mirror-image version differently. “I wanted to add a CP violation measurement to our analysis, and what Matt, Martin and Michael proposed is the most viable avenue,” Harris said, adding that he’s looking forward to all the data the LHC will generate when it starts up again early next year at its full design strength. “Even with just a few months of data we can start to make real statements about the Higgs and CP violation,” he said.